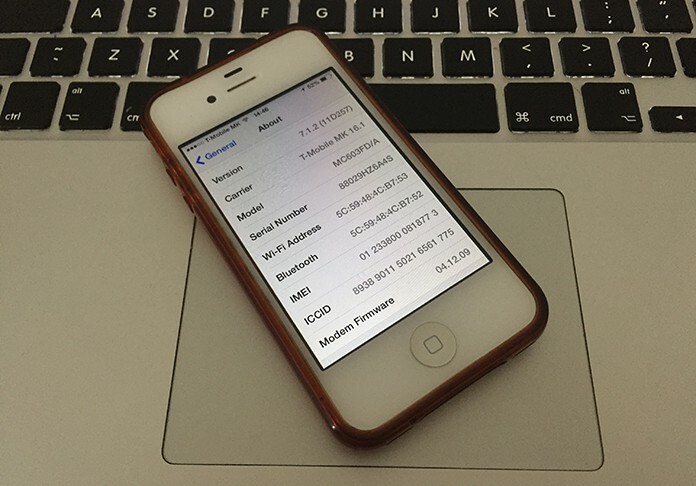 Update iPhone 4 to iOS 8 or 9 - Is this Possible? iPhone 4 was one of the greatest launches from Apple. At the time of its release, it left all the other devices behind its technology and software. iPhone 4 was considered the best Smartphone at the time. The reason is it had everything that a Smartphone should have. Its memory was awesome, its software was smooth, and its look was amazing. That’s the reason why iPhone was the best Smartphone at that time. However, after some time, when other technologies appeared, iPhone 4 became an ordinary phone. It is the fact that iPhone 4 cannot beat the latest Apple releases like iPhone 6 plus and seven plus. Read on to know whether you can update iPhone 4 to iOS 8 or another iOS version. There are a bunch of people that use iPhone 4 nowadays. Although at that time the software, memory, and performance were perfect, yet the new releases are even better than iPhone 4. So the iPhone 4 users now desire to have the latest iOS with the maximum possible performance. Can I Update iPhone 4 to iOS 8 or iOS 9? We know that when Apple launches an iPhone, it releases the software support of the previous devices. It means it provides you the option of updating the latest iOS to older Apple devices. But, when Apple launched iOS 8, it dropped the software support of iPhone 4. 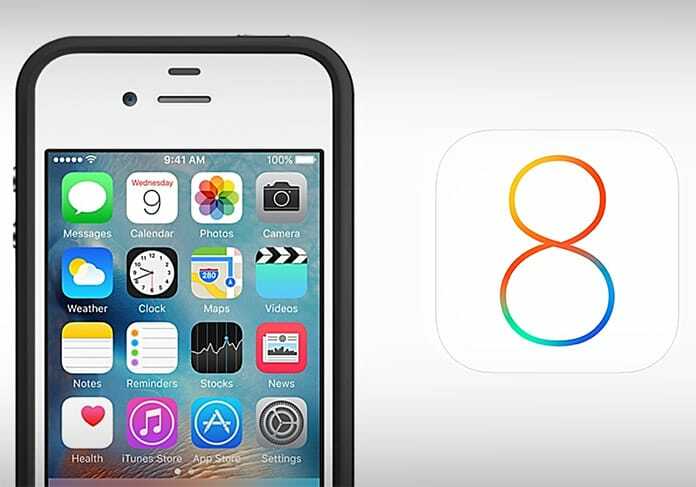 The new devices like iPhone 5s and SE could be updated to iOS 8, but the iPhone 4 was not able to get that latest iOS 8. Today we have iOS 9, iOS 10 and onward. Most of the people asked if they can update iPhone 4 to iOS 8 or iOS 9. The reason is this is the latest iOS version that is perfectly suitable for iPhones like iPhone 4. But the reality is you cannot update your iPhone 4 to iOS 8. 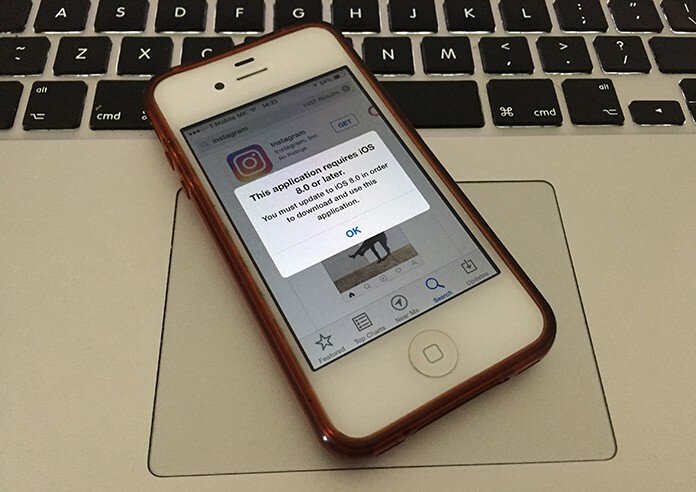 As mentioned above, Apple has left the software support of iPhone 4 to iOS 8. It means there is no way to install iOS 8 on iPhone 4. Now some people will think that we can install iOS 8 on an iPhone by different means. Don’t forget that Apple has full software support of its devices and you cannot update iPhone 4 to iOS 8 or iOS 9 by anyway. Also, you cannot force iOS 8 on iPhone 4 as it is futile. Now the question is which latest iOS can be installed on iPhone 4. The answer is iOS 7.1.2. After the release of iPhone devices after iPhone 4, Apple launched the new versions of iOS. But the software support of iPhone 4 is only available on iOS 8. You can install iOS 7.1.2 on your iPhone 4. If you don’t have the latest iOS 7.1.2 on your iPhone 4, you can download and install the latest iOS on your iPhone. Simply go to the official website of Apple and get the latest iOS i.e. 7.1.2 for your iPhone 4. How can I Install Apps Without Updating to iOS 8 or 9? Tap on the Updates icon. Now, tap on the Purchased link. Tap on the app you want to install and tap download. An older version of this app will be downloaded on your iPhone. 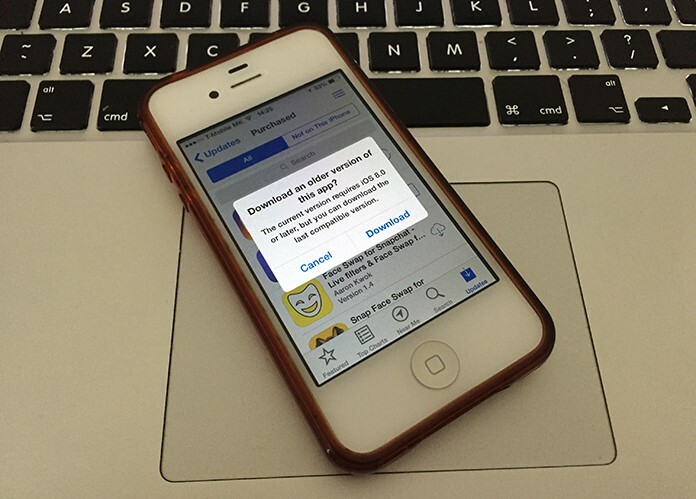 Now you can install applications on your iPhone 4 without updating to iOS 8 or iOS 9. But if this makes you feel outdated, maybe it’s time to buy a new iPhone.